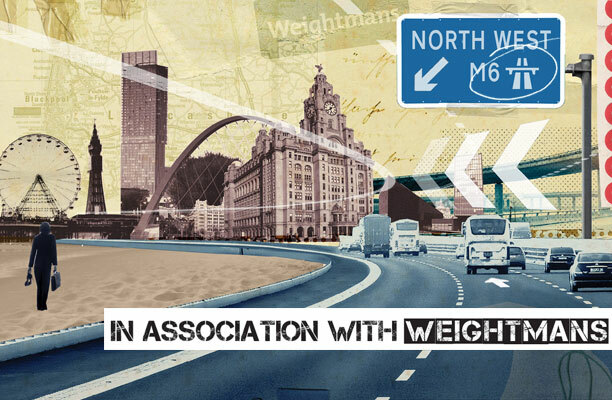 To mark our Regional Insight report, we teamed up with Weightmans to assemble a group of senior in-house counsel in the North West. Being valued and delivering value, according to Taylor, boil down to becoming a trusted business partner rather than expecting to be treated like one. Such a transformation only takes place if an in-house lawyer changes their behaviour to achieve buy-in internally. The problem, says Symonds, is high turnover of commercial staff means that in-house counsel often build strong relationships with co-workers in the rest of the business only to see them move or being promoted to another part of the business. Somebody else comes in, and the process begins all over again. The process of adding value is incremental. 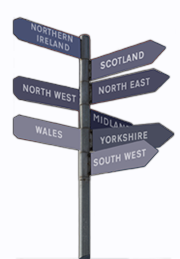 Jennifer Foote, company secretary at The Manchester College Group, suggests that, for the in-house lawyer, it can be difficult to demonstrate the value of the role. For private practice lawyers, delivering value to clients is about understanding the clients’ business, according to Weightmans partner Paul Raftery, particularly in the shift towards greater regulatory scrutiny in various industry sectors. To deal with a one-off piece of litigation, he says, you do not necessarily have to know the whole of the business. To deal with risk avoidance and governance, you have to have a view of the whole business. In terms of external suppliers, he concedes that accountants have an advantage as finance and audit are daily functions, giving them far more contact than lawyers would have on a piece-by-piece basis with the business. That said, he argues that any measures in-house teams take to deliver a commercial edge are irrelevant if the department is not managing costs down year-on-year and performing on key financial metrics. Symonds says that part of the value he delivers is in committing to reducing legal spend by a set percentage every year. If other areas of the business can budget, he says, then it makes the legal department seem more business-orientated, rather than a mere drain on costs, if it does likewise. 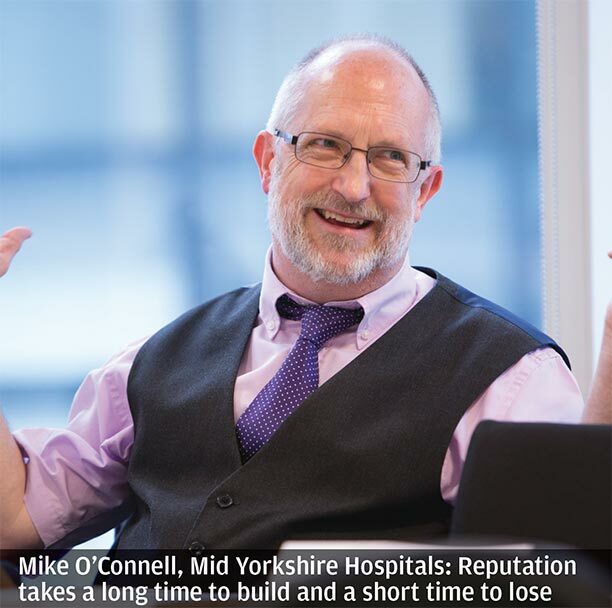 According to Mike O’Connell, head of legal services at Mid Yorkshire Hospitals NHS Trust, reputation takes a long time to build up and a short time to lose. ‘A lot of what we do you cannot put a figure on, in terms of how much you have saved or how beneficial it was,’ he observes. When asked if external counsel are as invested in the concept of adding value as their clients, Taylor argues that a failure of law firms is not to charge more for the really high-level thinking and less for the commoditised parts of a job. Dan Cutts, senior partner at Weightmans, counters that often clients are not sophisticated enough in their purchasing techniques. Symonds concedes that there is an element of in-house counsel wanting to have their cake and eat it. That said, he reports that his finance team do prefer fixed or capped fees for external legal work, as they enjoy the certainty of cost. 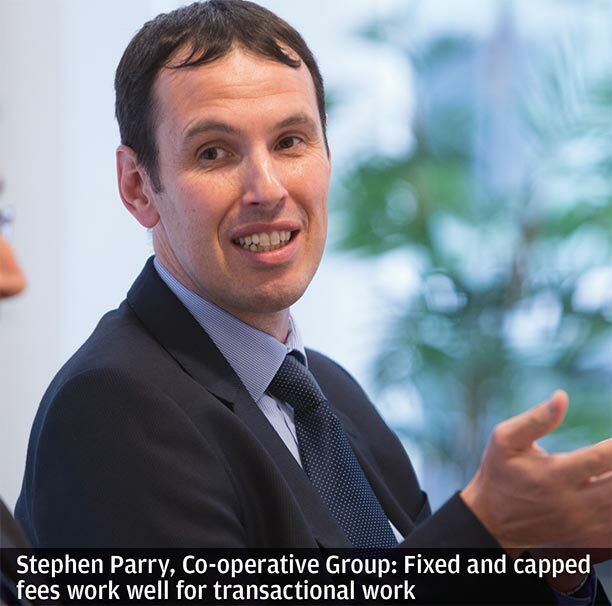 Meanwhile, Stephen Parry from the legal team at The Co-operative Group says that fixed and capped fees work well for transactional work but when it’s for something non-transactional and hourly fees are used, it is difficult to have a pragmatic conversation with a law firm about how much a matter is going to cost. The conversation then turned to gauging less quantifiable areas where in-house teams can contribute to the business. Symonds argues that the biggest mistake that in-house legal teams make is not communicating with other parts of the business enough – demonstrating results empirically, be that through a newsletter or a client satisfaction survey. Cutts points towards the number of GCs globally at the very top of executive management as a sign of the value that a legal mind can bring to a company. However, Raftery adds that this is the function of the increasing importance of risk and compliance issues for global corporates that they cannot afford not to have GCs on the front line. To this, Taylor argues that the role of the in-house lawyer must adapt to be more of a trusted adviser because if the profession doesn’t change then alternative providers such as Axiom will be far more cost-effective for nuts-and-bolts legal work – then the legal function will be outsourced just as well as other support services have been outsourced across businesses.